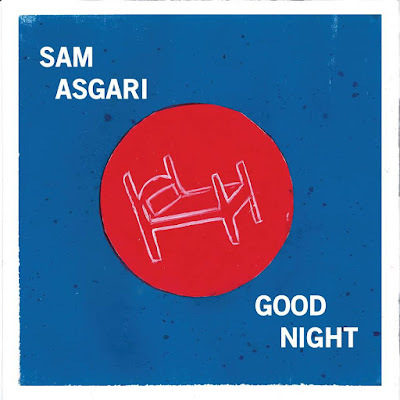 In the meet between 60’s revival and experimental indie-rock we find Sam Asgari – a duo consisting of brothers Sam and Rafael. 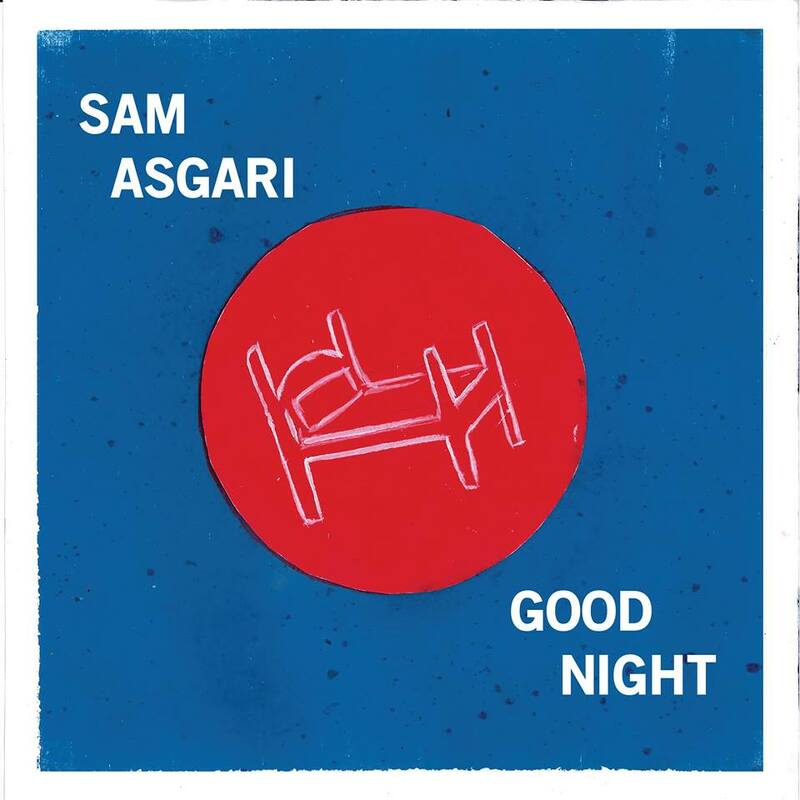 With their debut album on the way via Bergen based Tik Records, we first present the single ‘Good Night’. Written and recorded in a dark basement home studio, and handled with the magic mixing mind of Underschön studios Robert Jønnum, it has turned the perfect soundtrack for your late summer evenings. This is a meeting of Baroque orchestral music, a solid electric groove and a message as old and classic as it is true – “Love is all we need to go on”.